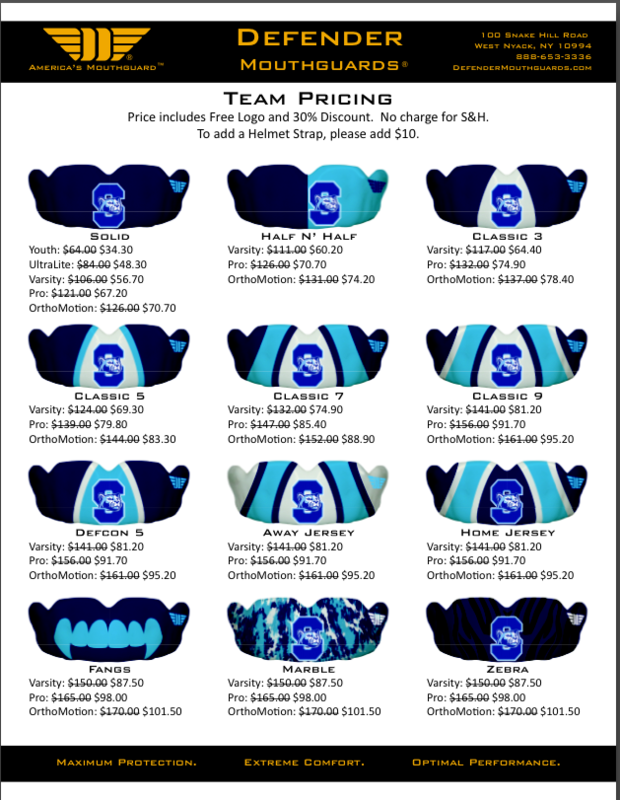 Our Club Sponsor - Defender Mouthguards has teamed up with SGYL to give our players the best protection at a reduced price. If interested please call them and get fitted. Team pricing listed below.